Fall in love with the diversity of life as you explore over 500 exhibits, and stare through the jaws of the largest creature ever to live on Earth—the blue whale. As Vancouver’s natural history museum, we invite you on a journey to discover the interconnectedness of all life on Earth, and our role in preserving these delicate systems. Explore the university’s spectacular biological collections, with 20,000 square feet of exhibits, from insects to birds! Among our two million treasured specimens are a 26-metre-long blue whale skeleton suspended in the atrium, dinosaur trackways from BC’s early Cretaceous period, and myriad fossils, mammals, reptiles, and plants from around our region and across the planet. 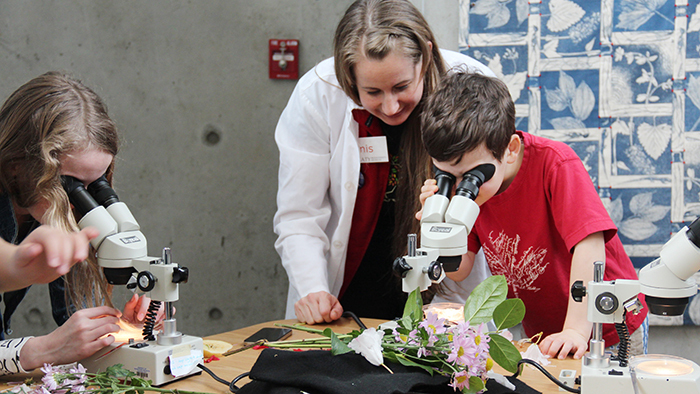 Through our collections, interactive activities and regularly changing art exhibitions, you can learn more about the biodiversity of British Columbia, Canada, and the world. Get hands-on in the Allan Yap Discovery Lab, and take in a documentary in the Allan Yap Theatre to discover how our blue whale skeleton made it from Prince Edward Island to Vancouver! Don’t forget to visit our gift shop to pick up a souvenir for nature enthusiasts of all ages, as well as prints of selected specimens from our collections. 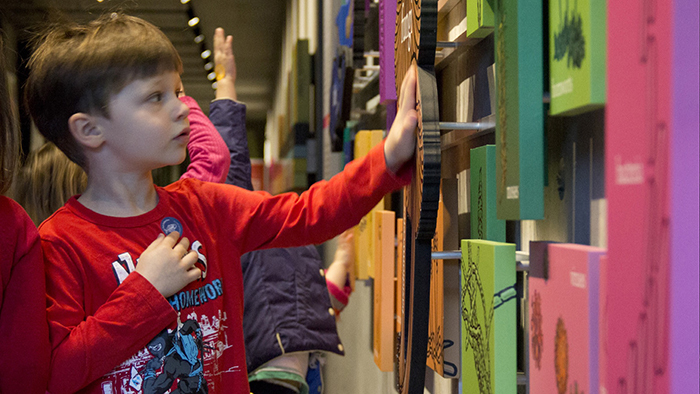 The Beaty Biodiversity Museum is on the traditional, ancestral and unceded territory of the Musqueam people. 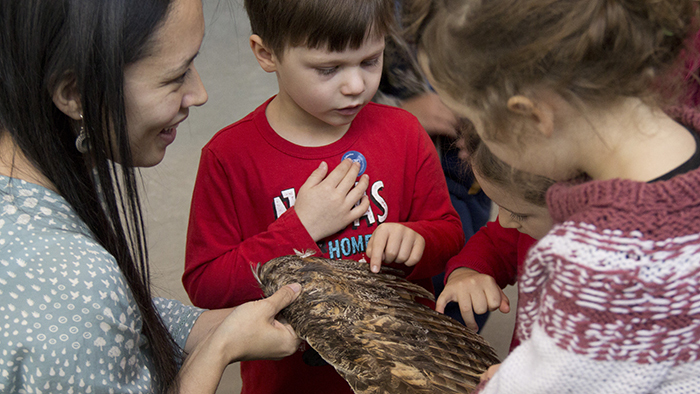 We thank the Musqueam for their ongoing partnership with the museum in furthering our understanding of culturally diverse ways of knowing our world. You can explore the perspectives of six First Nations communities on biodiversity in our exhibition, Culture at the Centre. 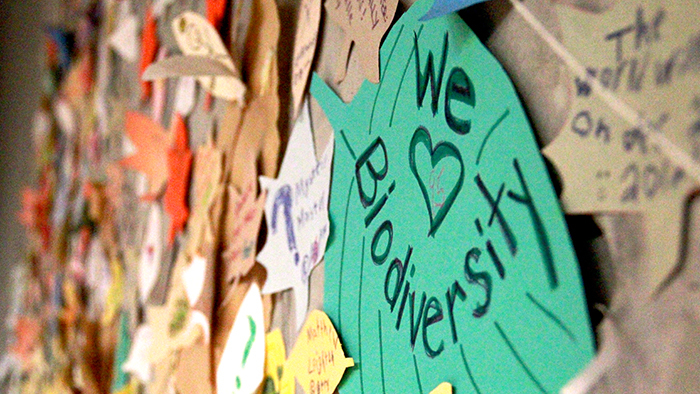 We work to show how biodiversity evolved, is maintained, why it matters to humans, and how we can conserve it. The Beaty Biodiversity Museum opened its doors in 2010 and UBC’s vast natural history collections were put on public display. 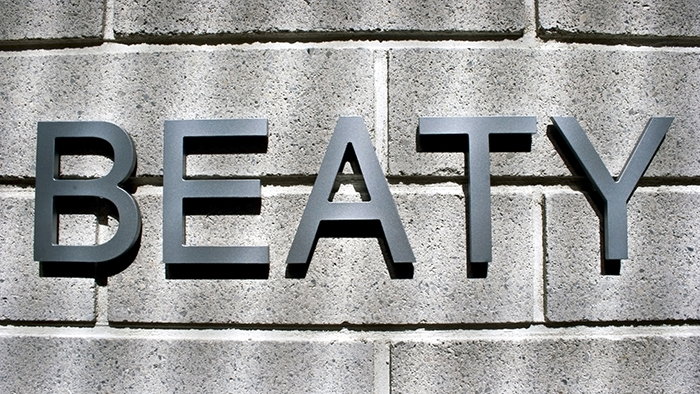 The vision, mission, and core objectives of the Beaty Biodiversity Museum. Communicating our activities and accomplishments, reporting on our fiscal spending, and thanking our supporters. 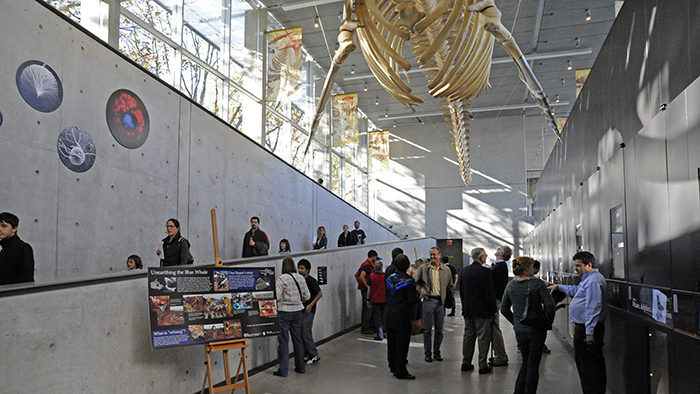 The Beaty Biodiversity Museum was made possible through a partnership of UBC researchers, government, and private donors.